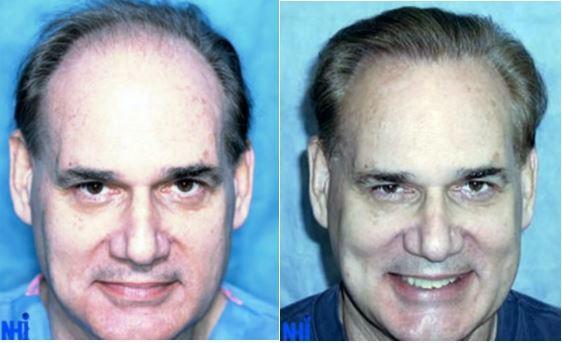 Dr. William Rassman was educated in medicine and surgery at the Medical College of Virginia, the University of Minnesota, and Cornell Medical Centers. He did a cardiovascular fellowship with Dr. C.W. Lillehei, the man who invented modern heart surgery. He served in the U.S. Army, reaching the rank of Major and served as a war surgeon in the Republic of Vietnam. 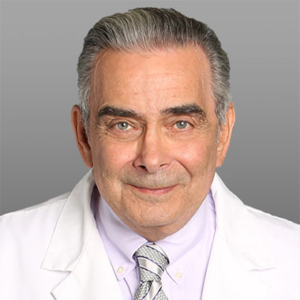 The American Board of Surgery certified Dr. Rassman in 1976. 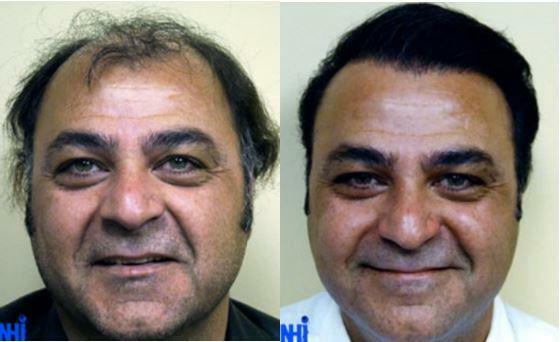 In 1992, Dr. Rassman founded the New Hair Institute (NHI), and quickly became a world leader in hair transplant technology enabling surgeons to perform hair transplants with large numbers of very small grafts in single surgeries that looked totally natural for the very first time. He presented his breakthroughs at medical meetings around the world and published them in medical journals and in text books. He developed a strong stance on the ethics as he condemned doctors using sales tactics. 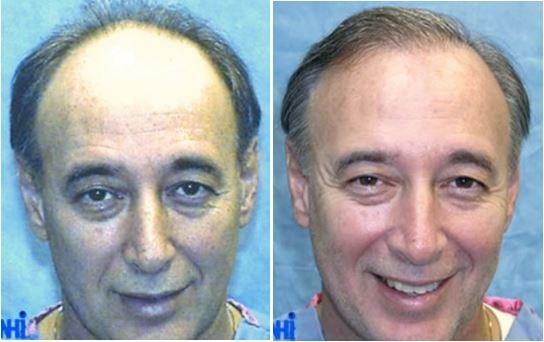 Dr. Rassman pioneered the large session hair transplants as he was the first to perform 2000, 3000 grafts and 4000 grafts in single session. The Follicular Unit Transplant (1995) and The Follicular Unit Extraction technology (2002) was pioneered by him. He a professional inventor and holds more than 3 dozen patents which defined new ground in various fields since medical school. His greatest accomplishment was the commercialization of the Intra-aortic Balloon pump. This device is now used as the standard heart assist pump in every coronary care unit in the world, saving thousands of lives every year. He also developed medical devices for the cardiac field and in the Biotechnology field. He received two software patents for complex scheduling systems and an approach for displaying complex data in databases. Over the past 24 years, his curiosity led him to develop and patent surgical tools for hair transplantation (16 patents), the use of a robot for hair transplantation (now the commercial ARTAS System) and he presented scientific papers before national and international societies every year. He wrote chapters in text books in the cardiac and in the hair transplant field and continues doing so. He is the primary author of Hair Loss and Replacement for Dummies. He has been recognized for contributions nationally in various fields and won the most prestigious award, the Golden Follicle Award, for the most outstanding hair transplant surgeon worldwide in 2003, awarded by the International Society for Hair Transplant Surgeon. 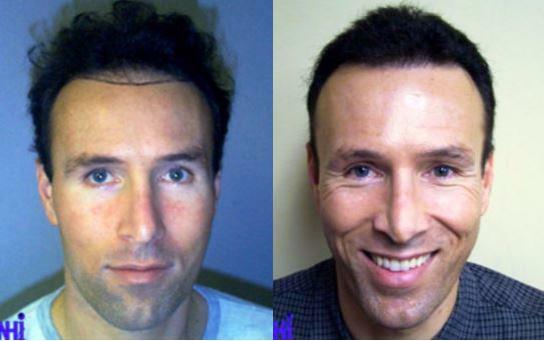 Dr. Rassman is challenged by problems of any type and continues to pioneer new tools and techniques in both his hair restoration practice, in his biotechnology company and in the field of Scalp Micropigmentation (a new cosmetic technique he and his partner Dr. Jae Pak pioneered in the medical field). His innovation defining the FUE process worldwide has become the standard of care for hair transplantation today. He is motivated to make a difference in whatever he does. He strives to be the best and is never satisfied with the status quo. “There is always a better way to do it” is his motto. He is a visionary and has never allowed his goals to be limited by current thought on any subject, always thinking out of the box. 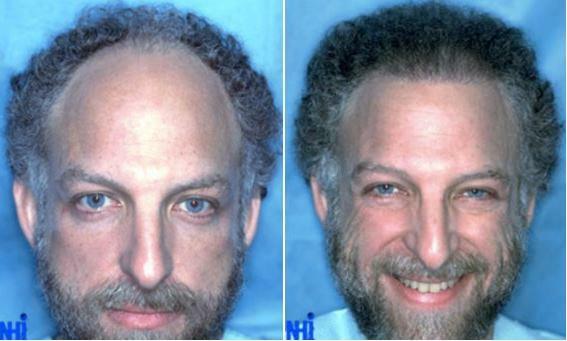 "Natural transformation with one session of true follicular unit grafting on a patient with advanced (Norwood VI) hair loss. " 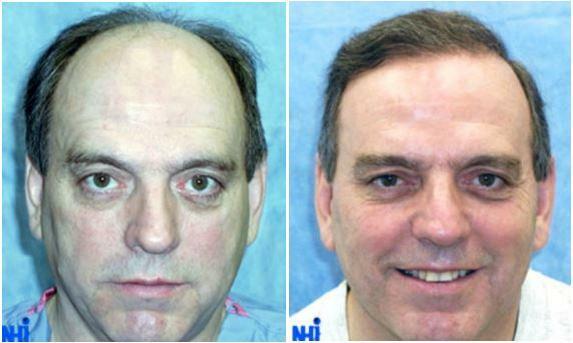 "Excellent transformation using a conservative graft number. "